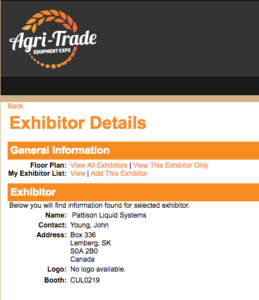 New Product Launch at the AgriTrade in Red Deer. 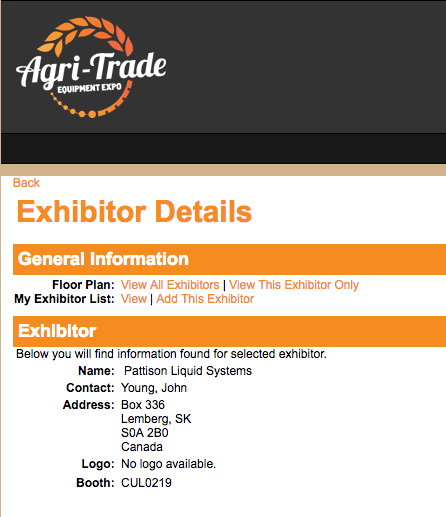 The Pattison Liquid Systems Team will be at Agri Trade November 9 -12 in Red Deer come on by to our booth and say hello! On display at the trade show, our new Liquid Fertilizer Blending Station. 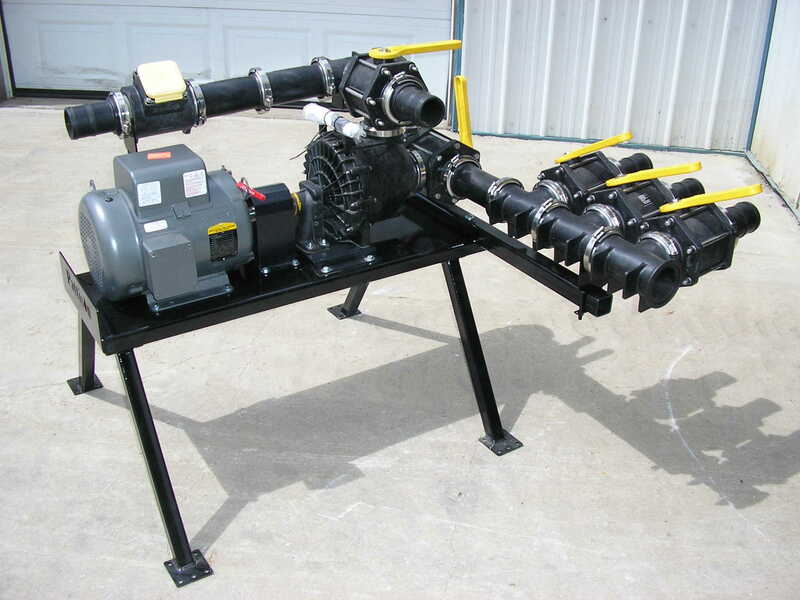 This system has been designed for the farmer needing a fast, efficient, and accurate way to blend liquid fertilizer. Pattison’s are the liquid fertilizer equipment industry leader in design and construction in Canada. We didn’t become an industry leader overnight. We quickly built our reputation by doing business the right way. If you have any questions regarding our Liquid Fertilizer Application Systems, Spray Management Systems, or just liquid handling products in general,do not hesitate in contacting us. We look forward to doing business with you.